Jennifer Lopez knew her marriage to Marc Anthony was troubled early on, but she tried for years to make it work. The Selena star wed the Puerto Rican crooner in 2004 and they welcomed twins Max and Emme in 2008. 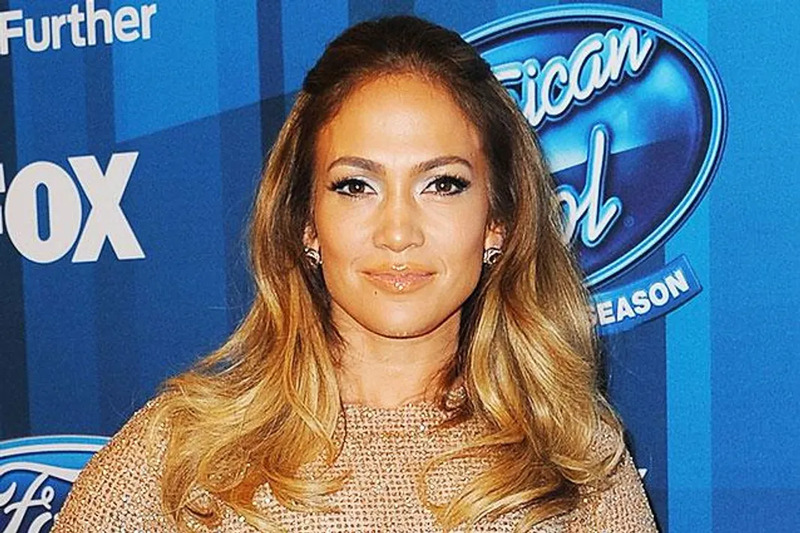 They divorced in 2014 and Jennifer and Marc have since moved on with new romances – J.Lo is dating dancer Casper Smart while Marc has remarried Shannon de Lima. The 46-year-old previously revealed Marc was a source of strength for her following her failed relationship with actor Ben Affleck, but she knew there were issues almost as soon as she became Mrs. Anthony. After the relationship ended, Jennifer was determined to stay cordial with her ex for the sake of their eight-year-old twins. Jennifer has enjoyed romances with other famous men including Sean ‘Diddy’ Combs and Ben Affleck, and she been married twice before to Ojani Noa and Cris Judd. Despite the failed unions, she still yearns to be someone’s wife again some day.